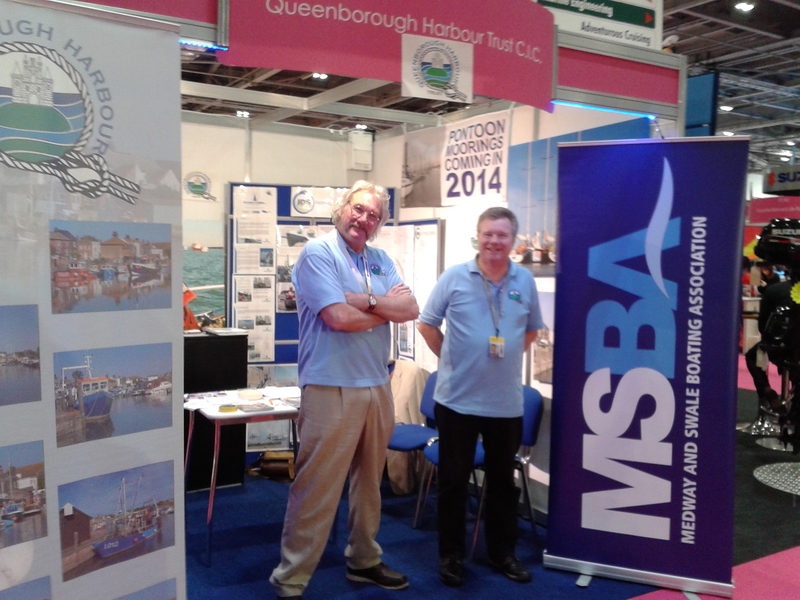 Queenborough Harbour Trust again had a stand at the London Boat Show this year. 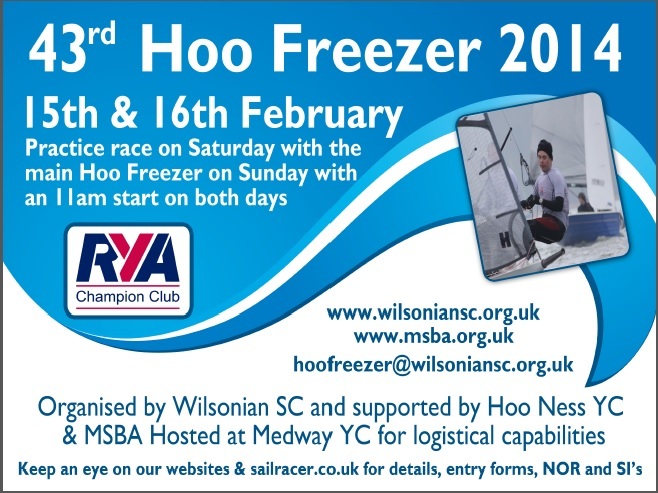 Pictured are Geof Reed and Pete Fisher, proud to show their affiliation with the MSBA. 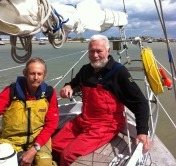 It was recently revealed that the late David Holden, well known to boaters on the Medway and Swale, left £50,000 to the RNLI. We are all in debt to this generous man!